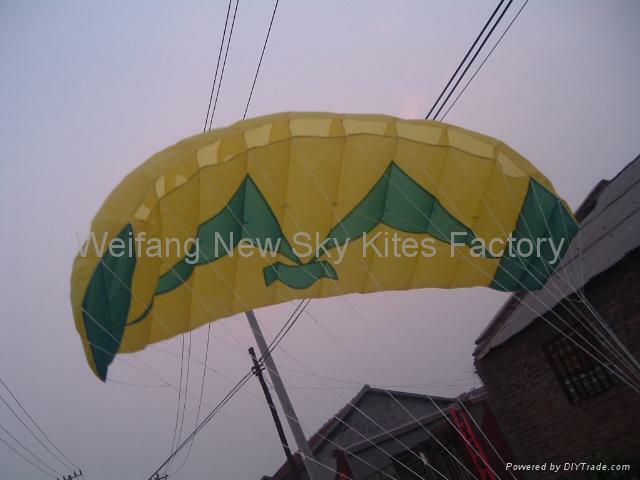 Best quality for good kite players. 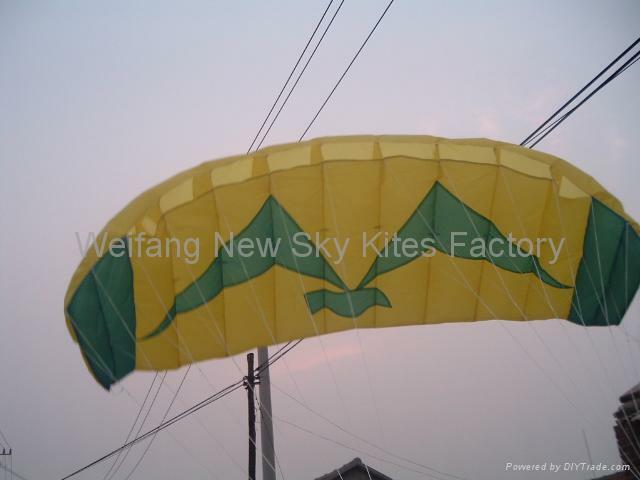 Even for stunt kites competition! 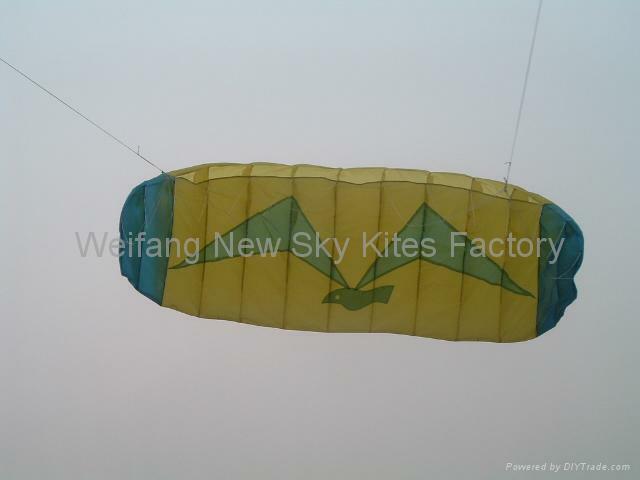 This Power Kite also can be used to train people in kiteboarding discipline.